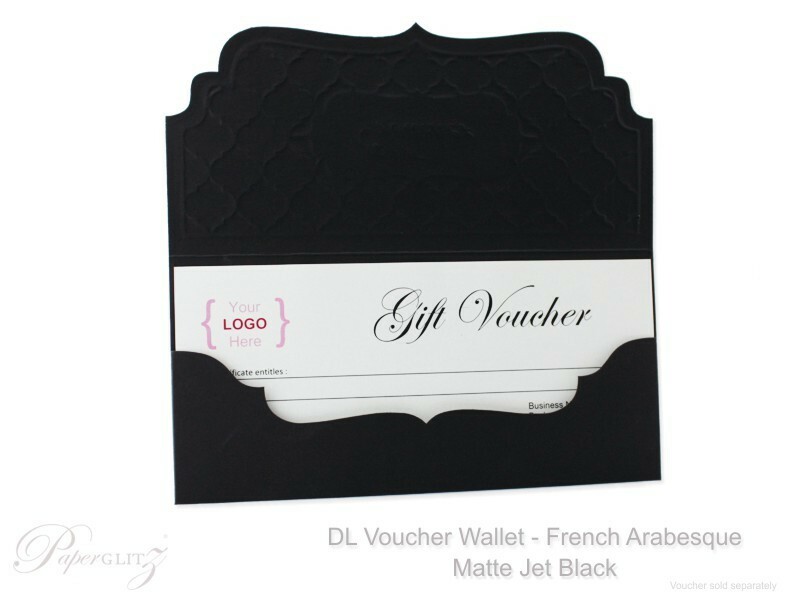 Classy packaging for your DL gift vouchers - a stunning way for hairdressers, day spas, beauticians, nail artists etc to present their DL gift vouchers! 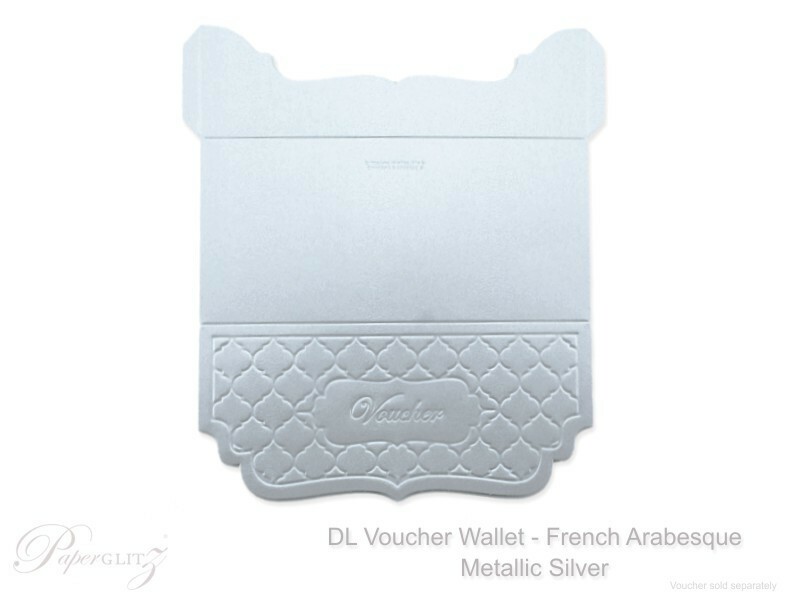 Available by special order, this DL Voucher Wallet has been embossed with the word "Voucher" and our French Arabesque™ pattern. 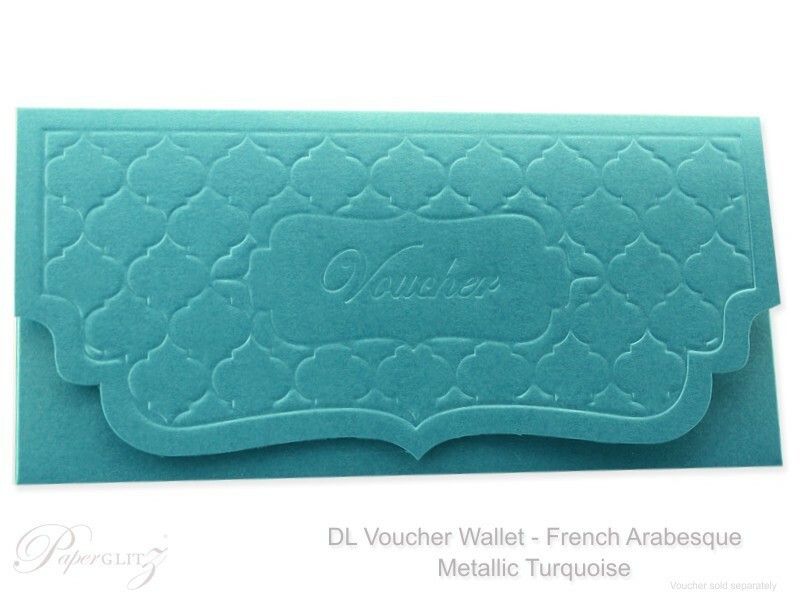 This DL Voucher Wallet is made from premium quality metallic turquoise card stock from the same manufacturers in Italy that make our fabulously popular Metallic Crystal Perle™ paper & card range! 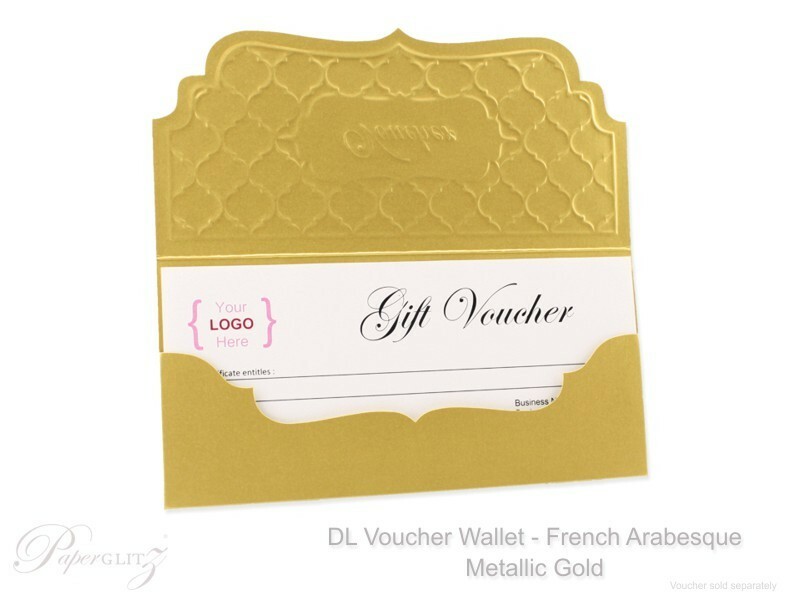 All of our DL Voucher Wallets fit into our standard DL Envelopes or or our DL Invitation Boxes (sold separately). 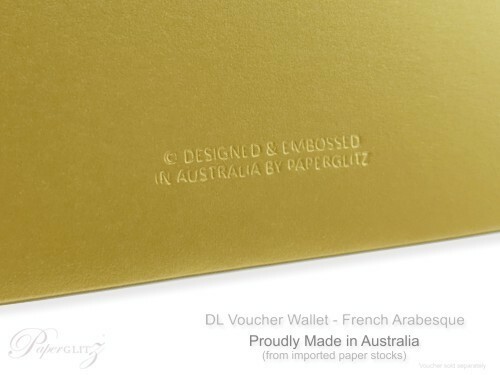 This DL Voucher Wallet is made from card stock that is manufactured in Italy and die-cut, embossed & packaged by Paperglitz in Sydney, Australia. 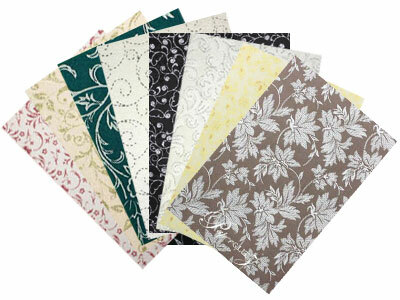 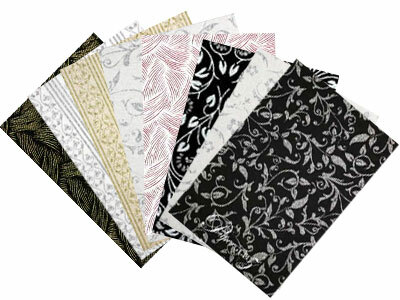 Buy with confidence and specify only "Genuine Paperglitz DL Voucher Wallets " for your next project. 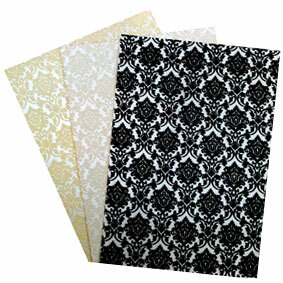 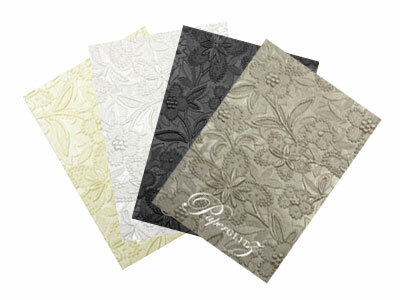 ™ French Arabesque, Classique Metallics & Crystal Perle are all trademarks of B M G Marketing Pty Ltd, trading as Paperglitz.